"This vehicle has been sitting on my driveway for 2 years and I made the call. Then Buy Junk Cars 4Cash came that day, paid me and towed it out. Now I have space for my new car. Thanks for the fast and easy service!" "When they came to junk my car, I was expecting a no show company like all the other towing companies, but Aaron's Auto Recycling made it no hassle for me. So far, my friends and co workers told me they used the service with the same excellence!". 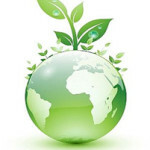 buyjunkcars4cash.com does our part to make the earth a cleaner place by recycling your scrap vehicles. 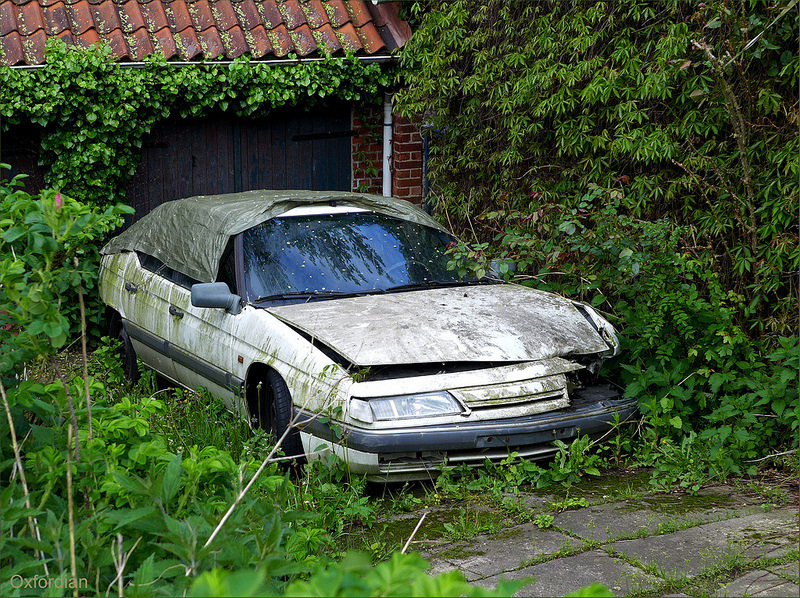 Did you know, that when an old vehicle sits, it leaks harmful oils? Rusty vehicles contaminate the earth. These oils and rust are absorbed into the ground and run through our rivers and streams and eventually to our drinking water. 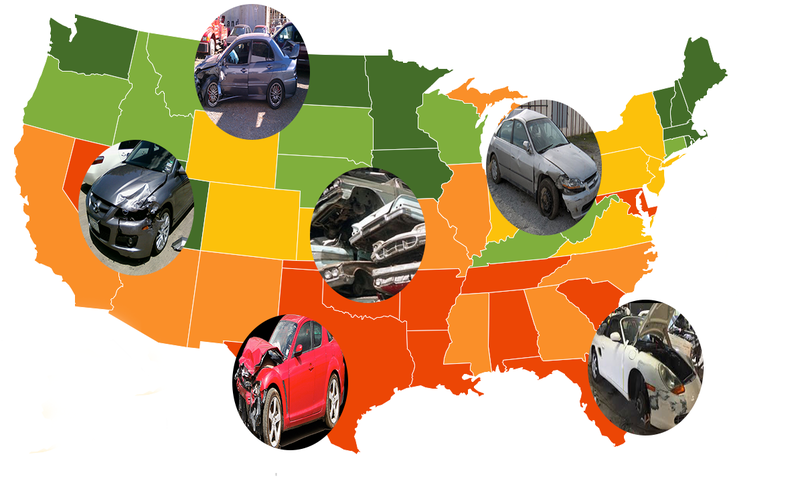 We buy cars, trucks, vans, and SUVs of almost any condition, year, make, and model. Yes. 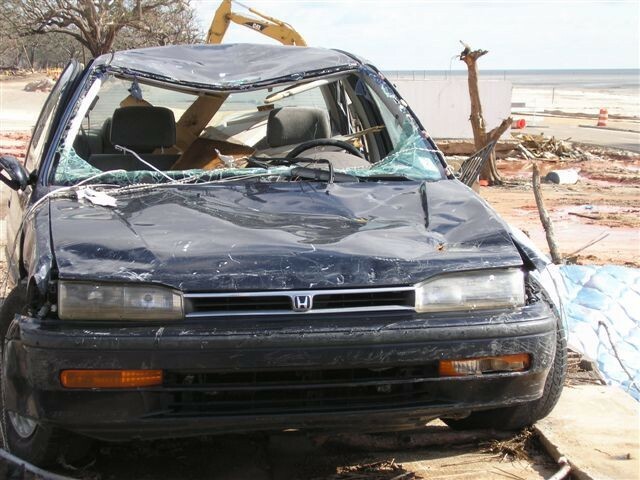 We will always attempt to make an offer on your vehicle, even if it is damaged or missing parts. Take the license plate to your vehicle and return them to your nearest Dept of Motor Vehicles. Keep the receipt that’s provided to you by the driver for your records. In most cases, no title is no problem as long as you have your driver’s license and a copy of your registration. Please notify us of this information as soon as possible.